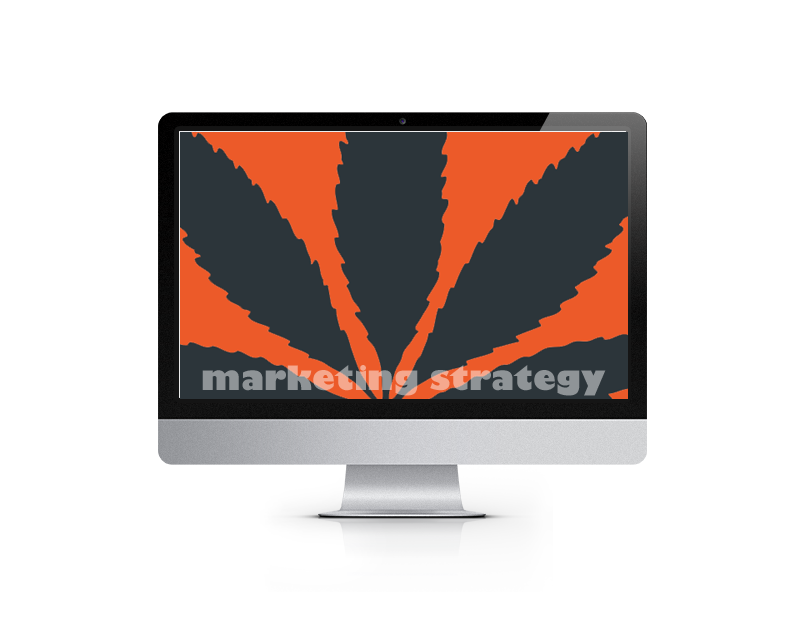 We develop custom Marketing Strategies with creative tactics for your Cannabis startup and put them into a written roadmap for you to follow. Get the right blend of online and offline tactics, digital and traditional, and get your brand out there to make an impact in the marketplace! Digital Marketing Plans – We develop your online marketing road map to get the word out about your business. Integrated Marketing Plans – We collaborate with our team of marketers to develop a complete marketing plan with online and offline tactics to cover all the bases. Photography, Videography – Need attention-grabbing visuals? We’ll dispatch one of our talented photographers or videographers to get it done!